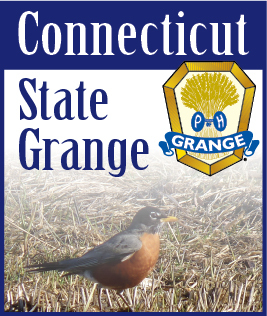 When advertising our Grange, we must include only positive images of our Grange and its activities. One thing many people forget when preparing their advertising is appearance. Is your Hall in good shape? Has the lawn been cut? Are your posters neat and orderly? Is your news release concise and does it contain all the information? All of these make a difference. Another important item is being courteous to visitors. It is important to greet non-members when they enter your Hall. How these people are treated and what they see will make a lasting impression on their minds. Hopefully, they may wish to join your Grange.